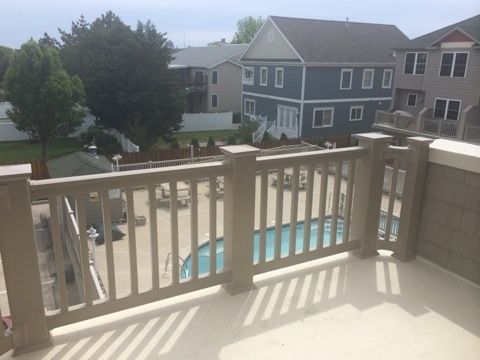 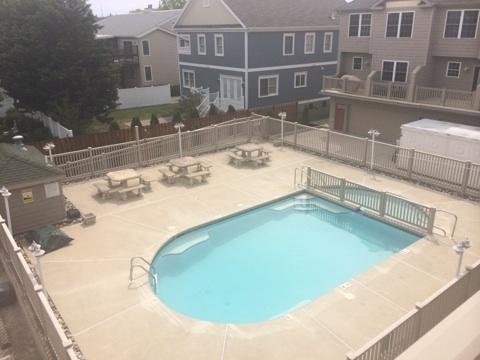 Renovated corner unit with 4 bedrooms 3 1/2 baths, gourmet kitchen with stainless appliances, multiple decks overlooking the in-ground pool. 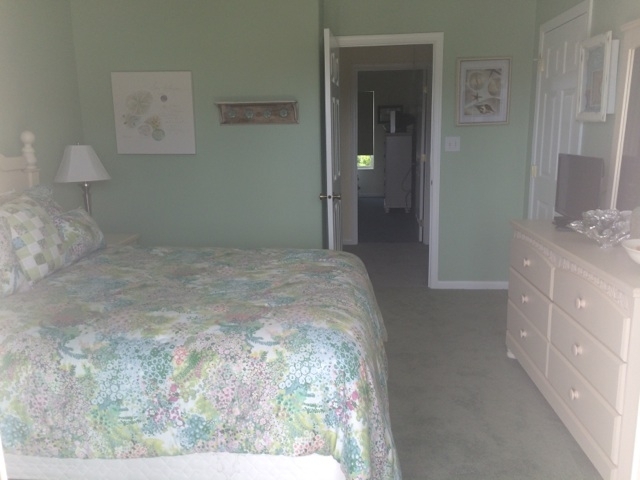 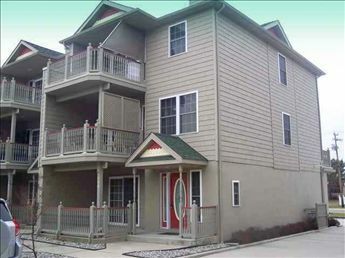 First floor has one bedroom (2 twin beds), full bath, patio and access to 2 car garage. 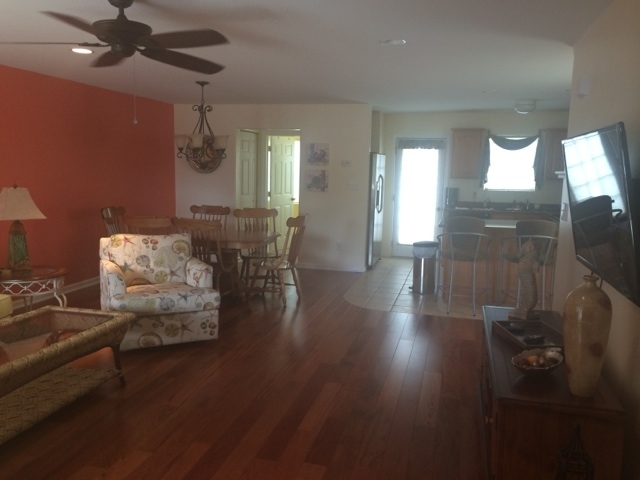 Second floor has living room with queen sofa bed, kitchen, laundry room, 1/2 bath, front deck with gas grill and rear deck. 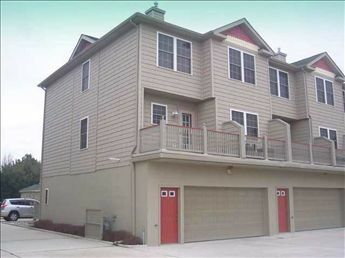 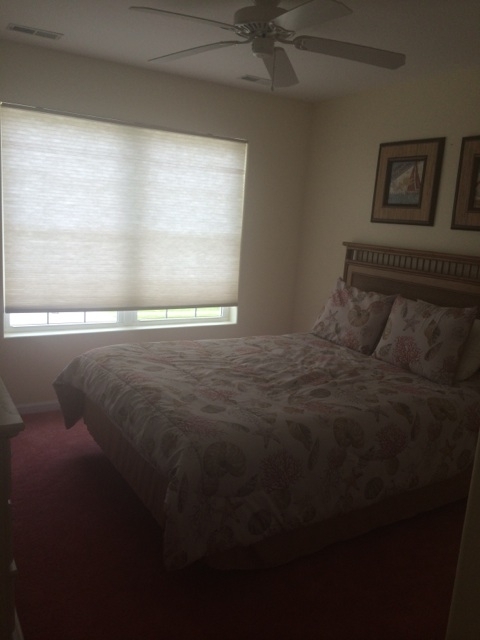 Third floor has master suite with full bath, walk-in closed, deck. 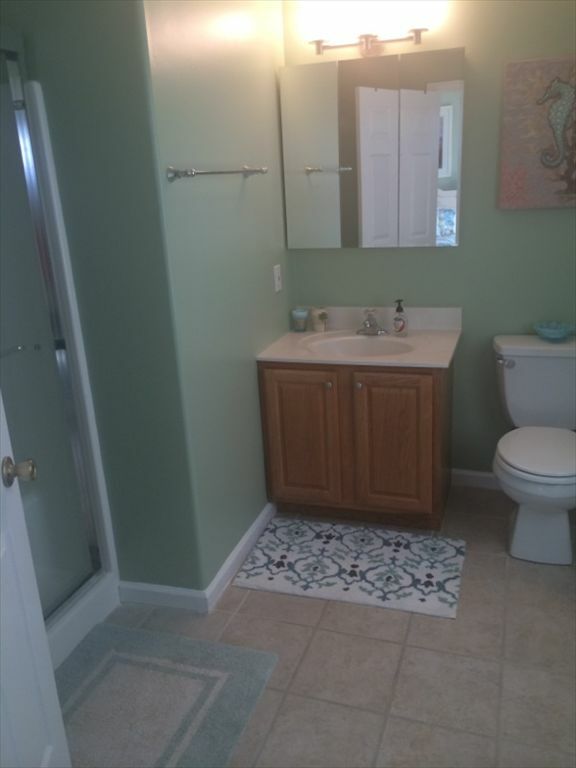 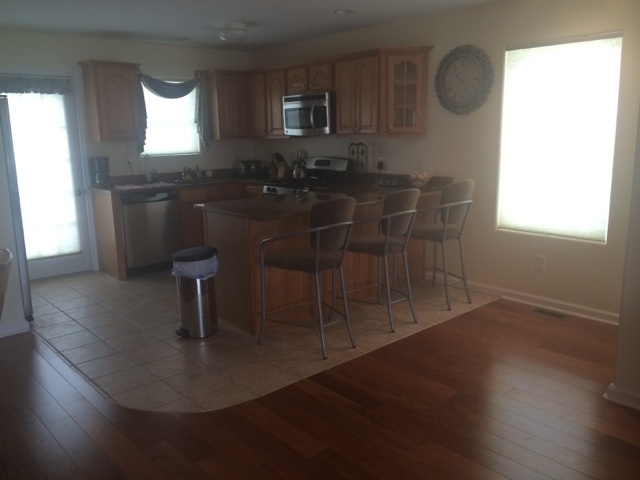 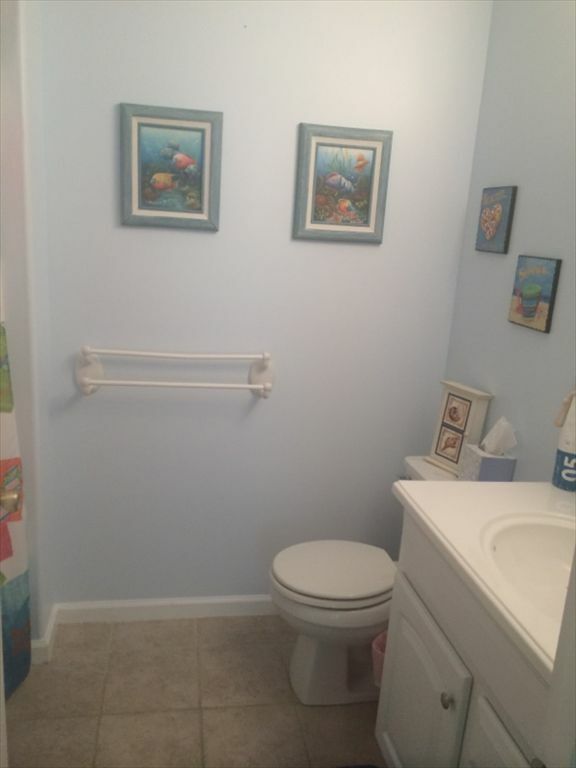 Two additional bedrooms and full bath with tub. 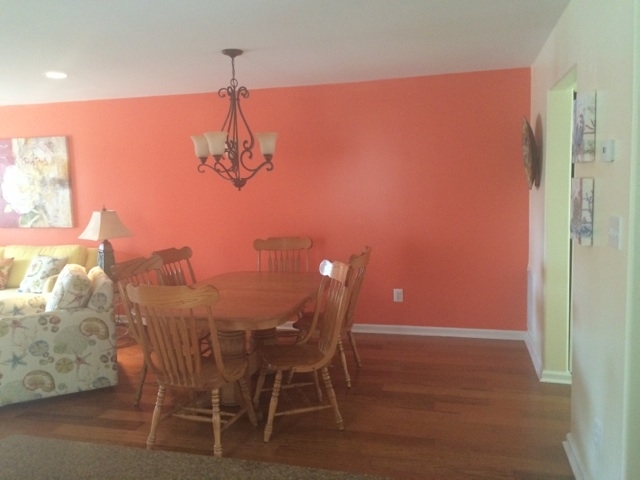 Color tvs in all rooms. 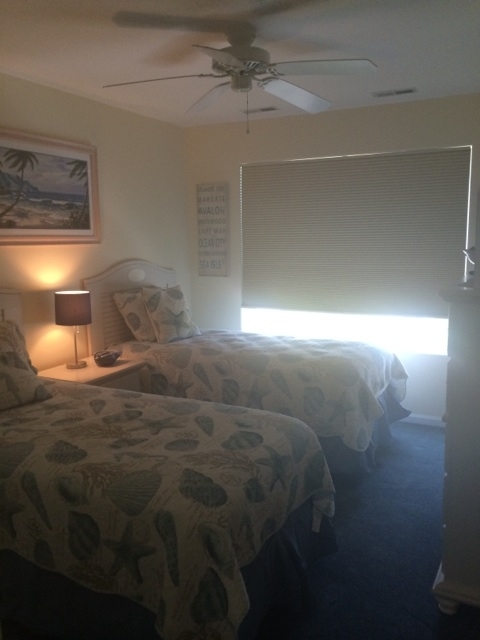 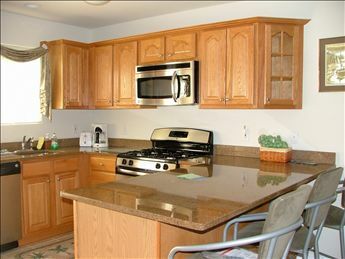 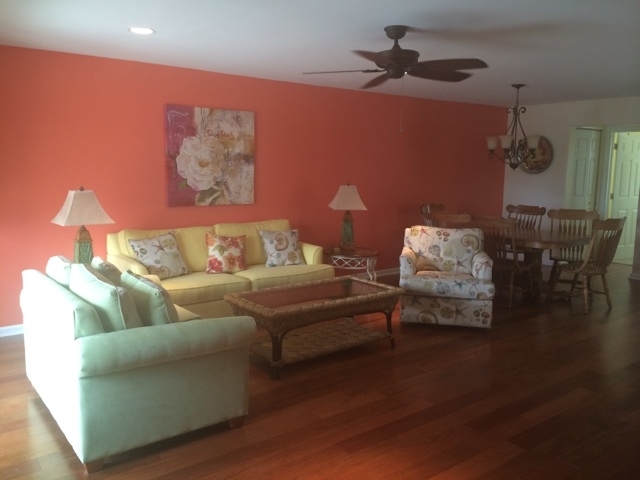 Walking distance to the beach, marinas, restaurants and shopping!